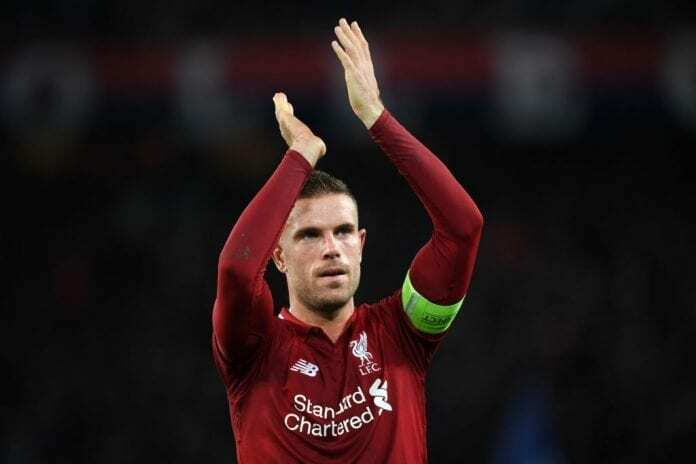 Liverpool captain Jordan Henderson insists the squad is unaffected by the criticism that has been aimed at them in the past week. 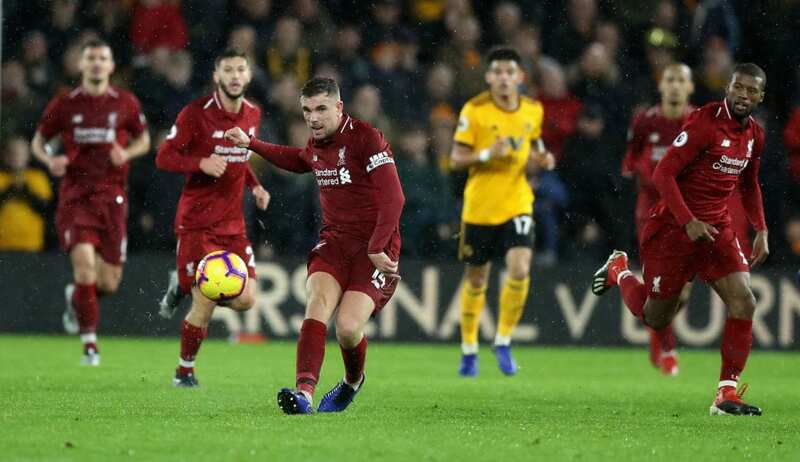 Successive 1-1 draws against Leicester City and West Ham United has seen Liverpool surrender top spot in the Premier League to Manchester City on goal difference, albeit with a game in hand. 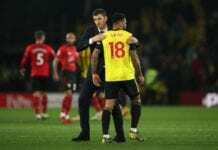 This has prompted talk that Jurgen Klopp’s side have apparently lost their cool as the pressure builds to end Liverpool’s 29-year wait for another league crown. But Henderson is certain that’s not the case and added that only opinions that matter to the Liverpool team are those of the club’s staff and supporters ahead of today’s league game against Bournemouth at Anfield. “If we want Anfield to be a place of joy and energy we need to set the tone by playing in that way,” Henderson wrote on Liverpool’s matchday programme. “In fairness, I think we have done that all season and the results bear that out. But maybe now is the time to remind ourselves of that. “Remind ourselves that we’re at our best when we’re free and loose. At our best when we express ourselves and get on the front foot. “There is so much being said and written externally about us, which is part and parcel of being involved in something that matters, so that’s all fine. But honestly, as a team, we couldn’t care less what anyone on the outside thinks or says. “If people think we are affected by outside noises and outside pressures they clearly don’t know us at all. If others want to spend their time obsessing on us and what we’re doing, that’s up to them. We’re only interested in us. “No-one can place any expectation on us that is greater than what we expect of ourselves. No-one’s voice or opinion is more important than those we hear each day at Melwood – be it from the gaffer, his staff or even the players. “The people we work each day to deliver for, are our families and friends, those we work with, the supporters and, of course, ourselves. “We are a really good team that until now has played a really good season and we are in a really good position to kick on. I think in February that’s what you should be aiming for. “I look around our dressing room and I see a group of lads who love what they do and relish this challenge. “So for the remaining 13 domestic matches and however many we have in Europe, we will focus on ourselves and what’s great about this club and our situation. “We know today will be incredibly tough because Bournemouth are an outstanding side with an outstanding manager for whom I have the absolute utmost respect. But we’re at Anfield and we are Liverpool, so it’s something to embrace and attack.